As they discuss the global food issue, the world water crisis, zoonoses and the biodiversity problem, scientists offer their insights into causes and potential solutions to the systemic crisis that has the world in a choke-hold. The documentary One Single Planet features opinion leaders and scientists such as Vandana Shiva, Prof. Arjan Hoekstra, UN food rapporteur Dr. Hilal Elver, Prof. Hans Zaaijer and Prof. Jan Willem Erisman. The world premiere of the documentary took place on Wednesday, March 11, 2015 in Amsterdam. 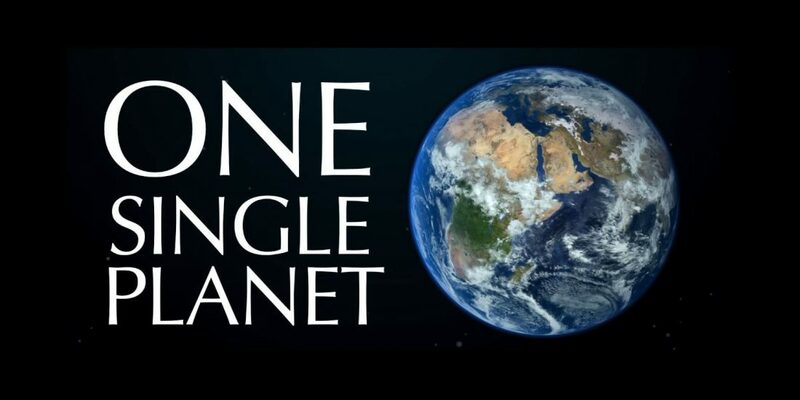 One Single Planet (English – total) from Nicolaas G. Pierson Foundation on Vimeo.